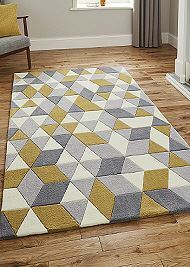 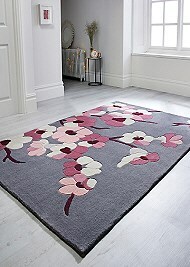 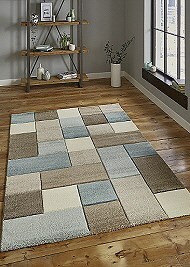 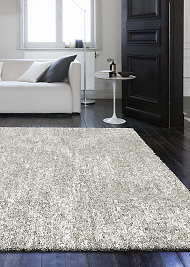 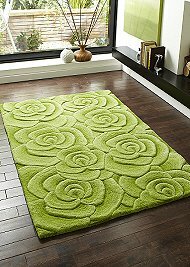 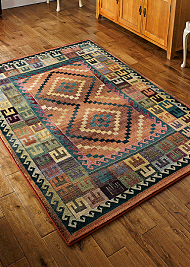 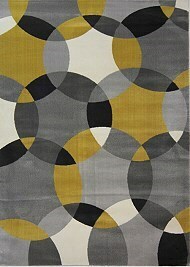 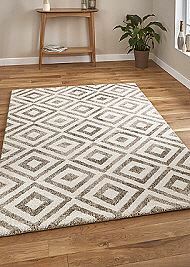 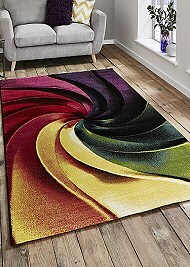 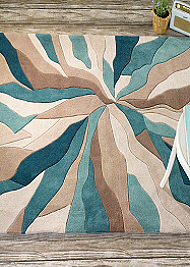 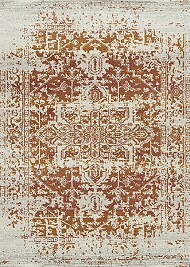 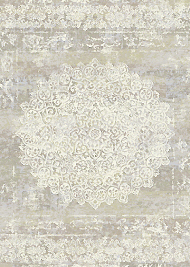 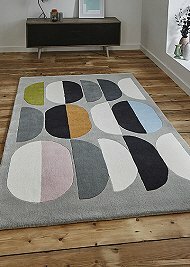 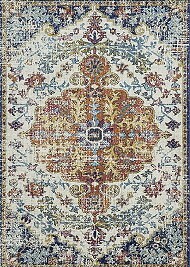 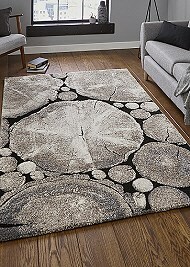 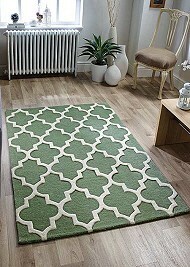 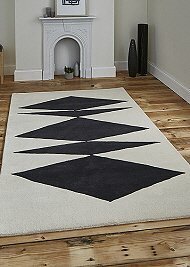 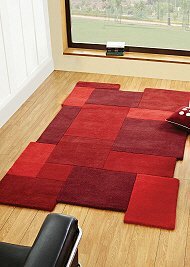 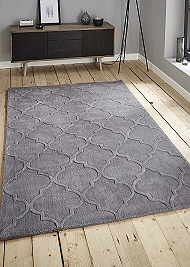 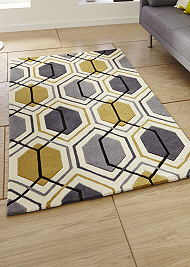 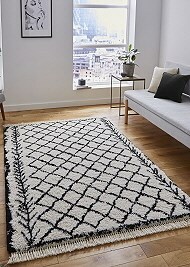 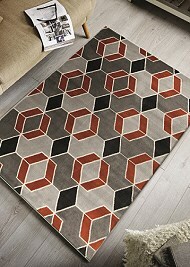 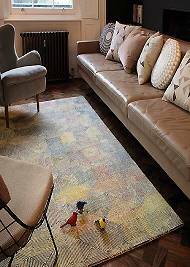 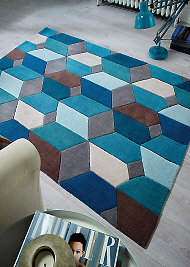 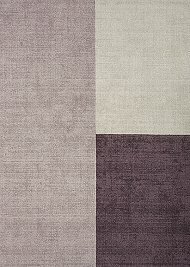 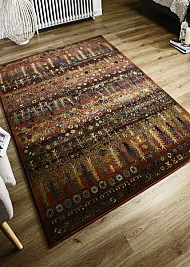 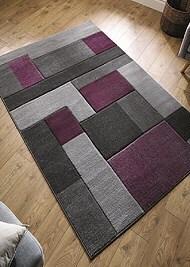 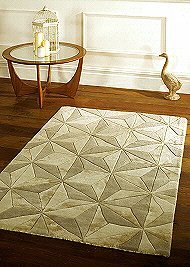 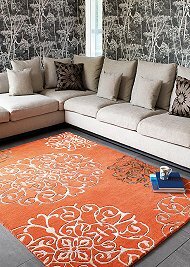 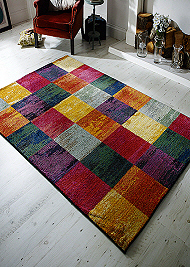 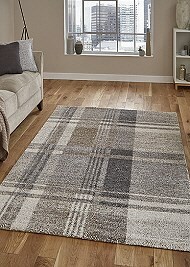 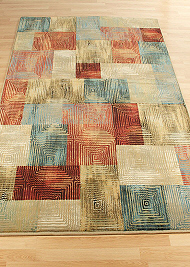 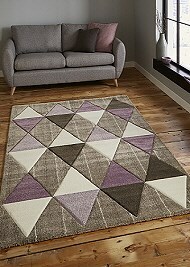 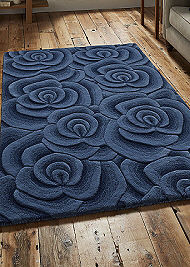 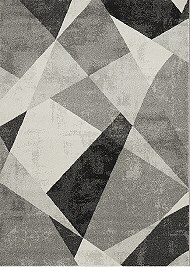 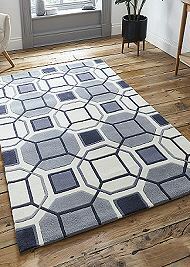 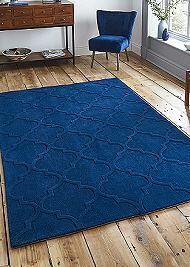 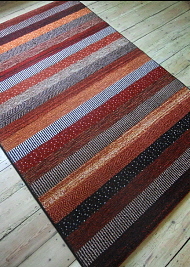 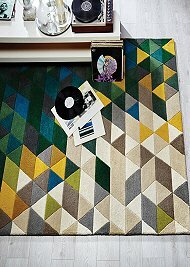 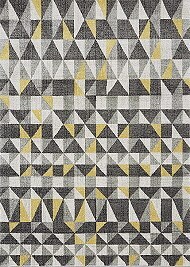 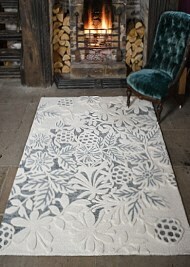 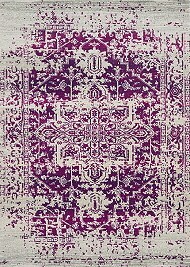 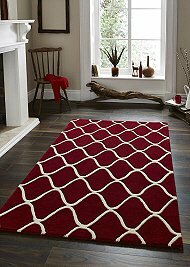 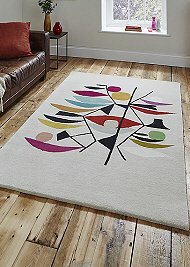 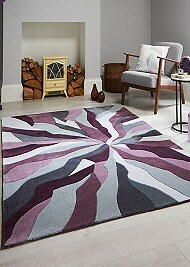 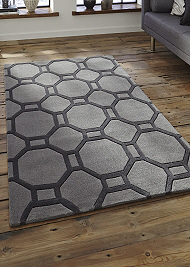 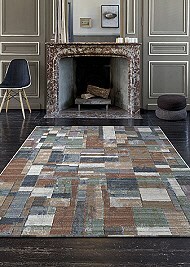 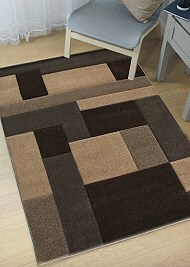 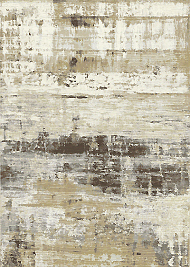 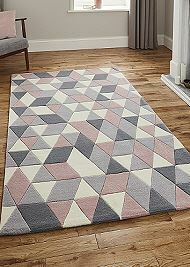 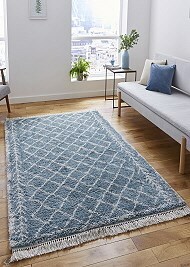 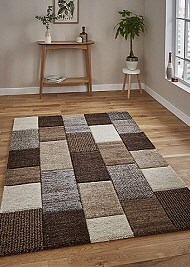 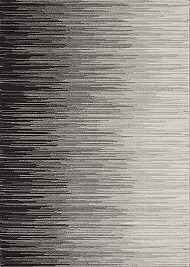 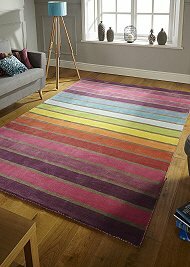 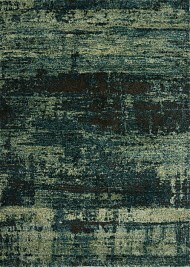 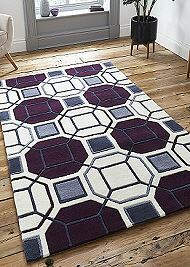 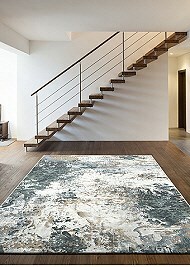 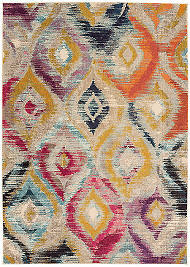 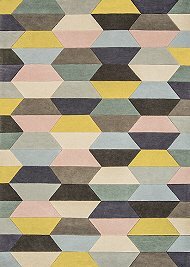 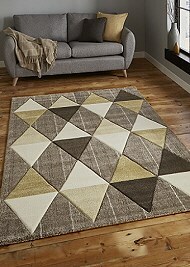 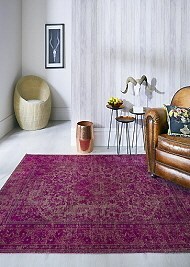 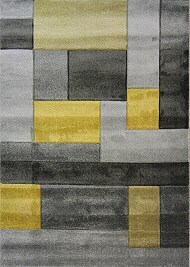 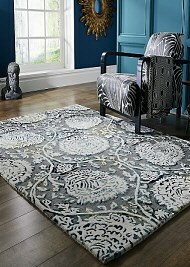 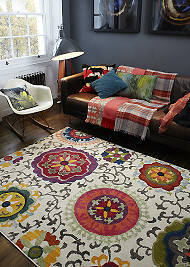 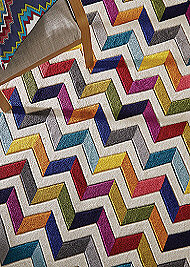 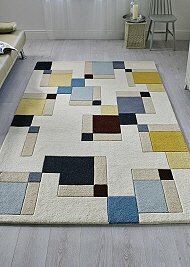 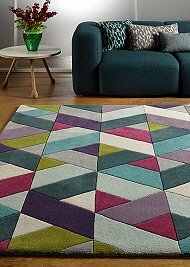 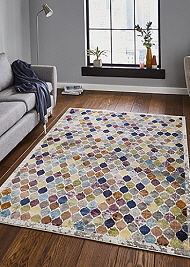 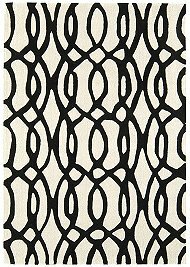 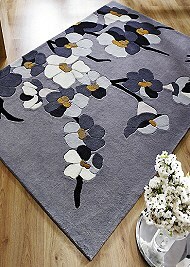 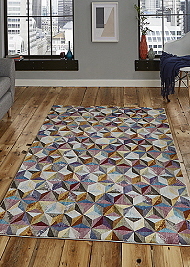 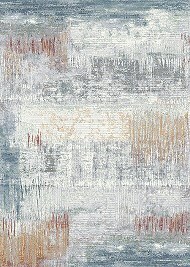 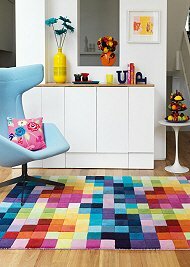 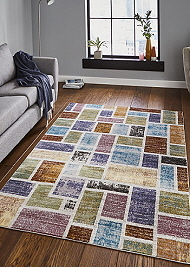 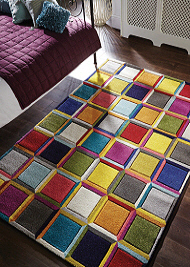 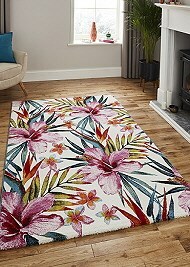 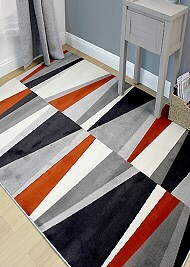 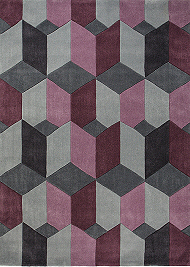 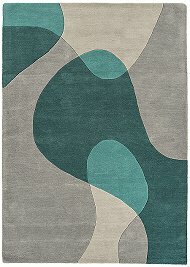 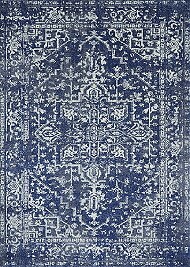 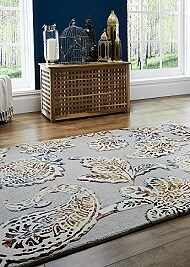 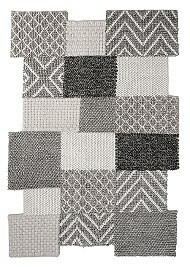 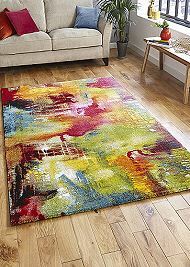 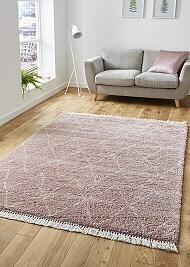 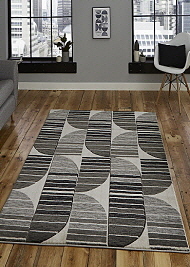 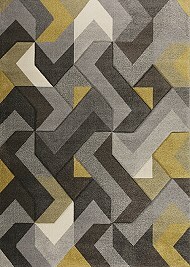 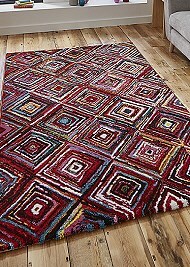 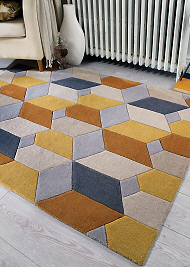 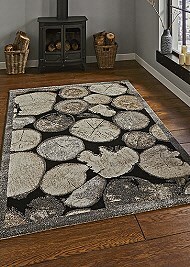 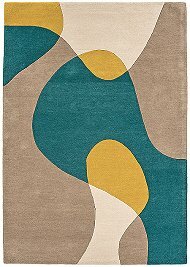 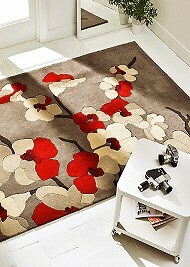 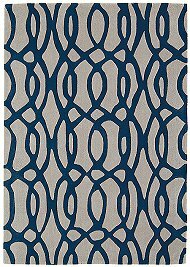 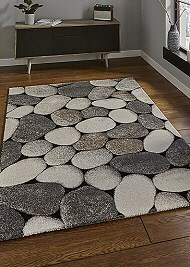 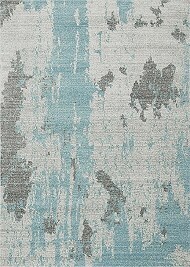 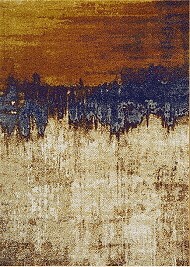 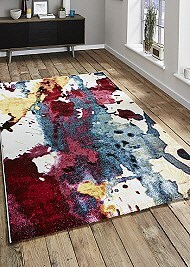 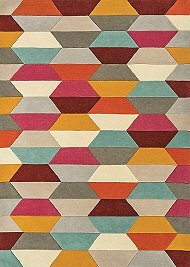 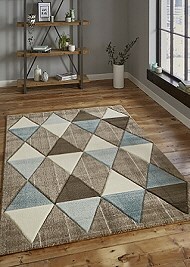 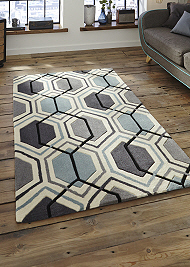 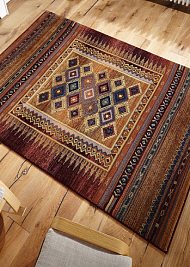 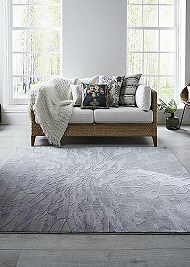 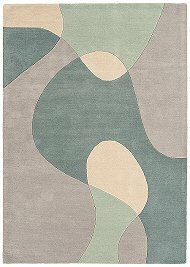 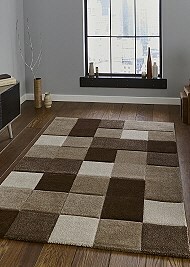 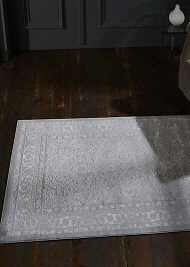 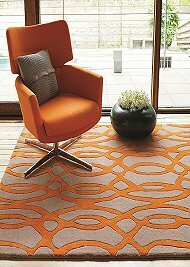 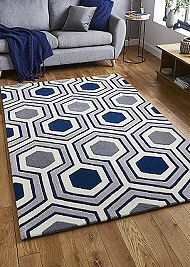 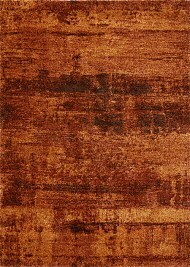 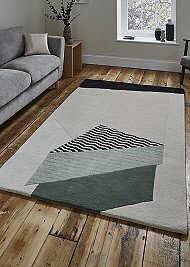 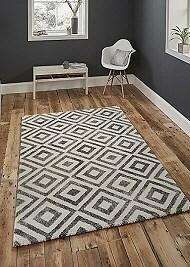 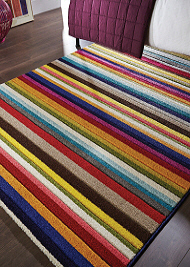 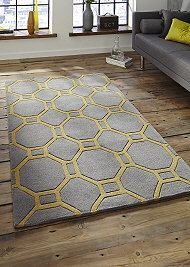 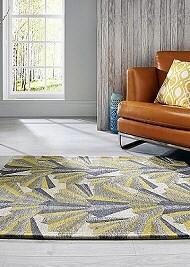 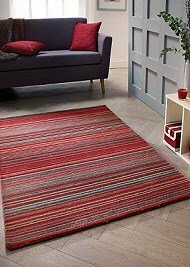 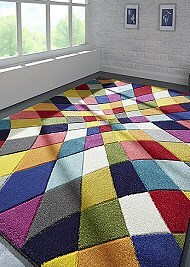 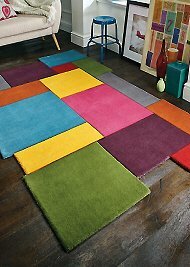 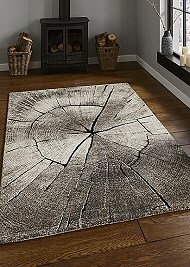 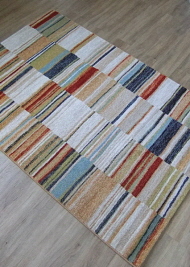 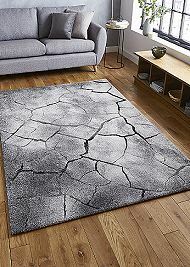 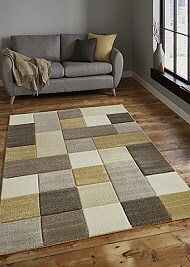 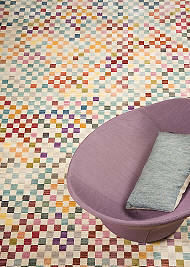 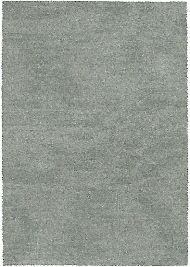 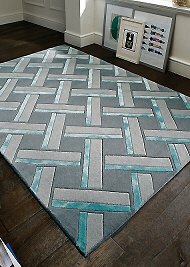 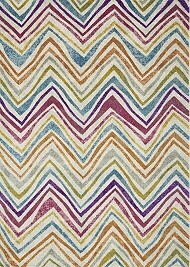 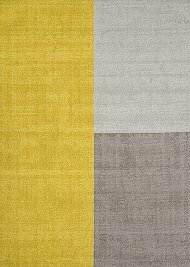 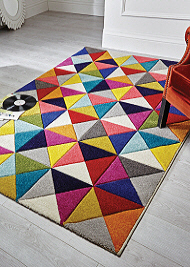 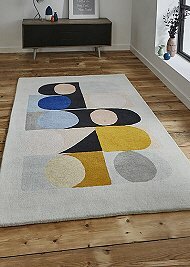 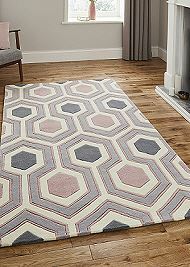 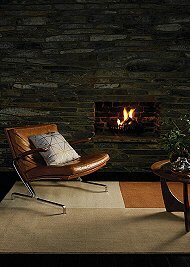 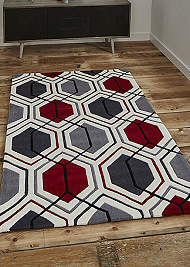 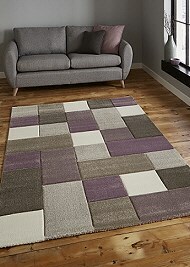 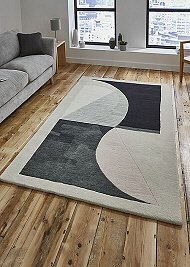 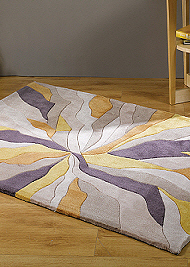 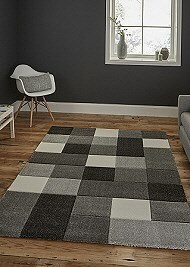 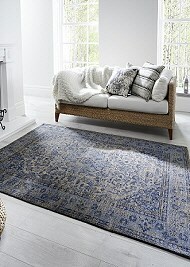 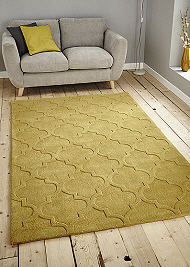 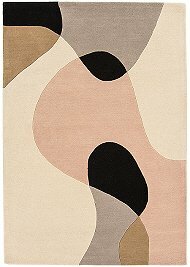 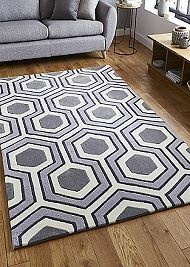 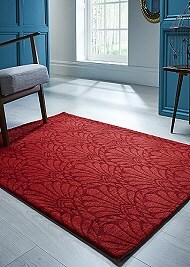 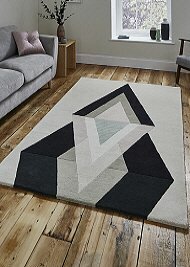 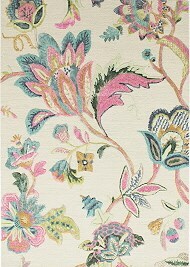 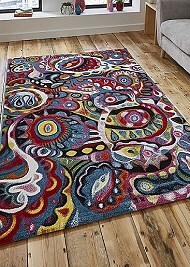 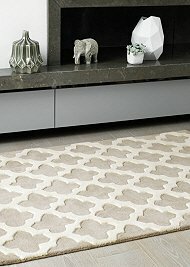 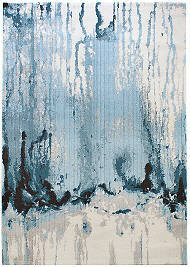 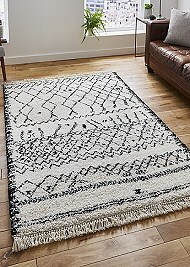 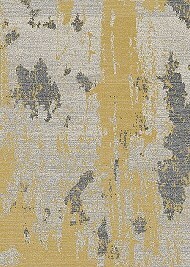 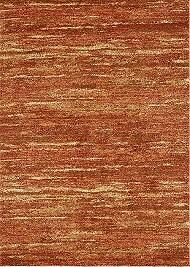 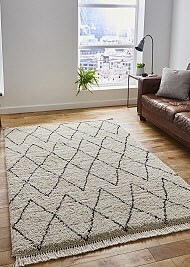 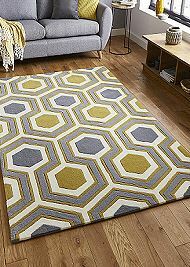 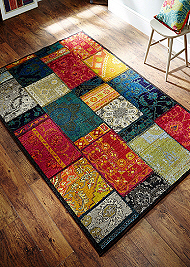 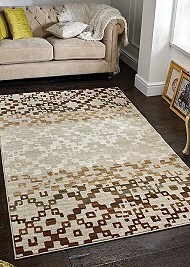 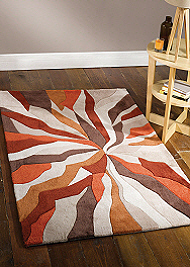 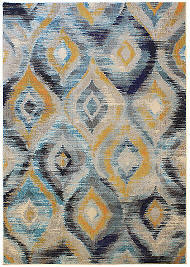 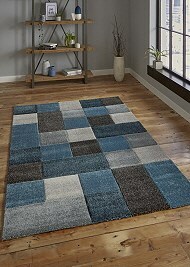 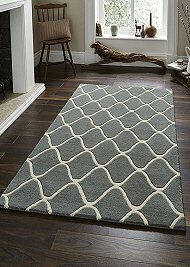 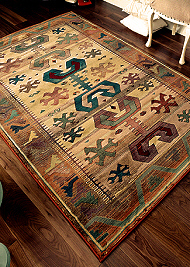 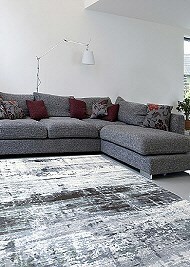 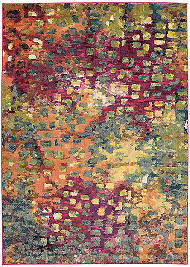 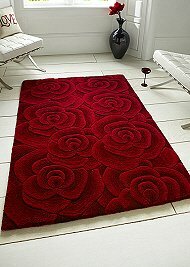 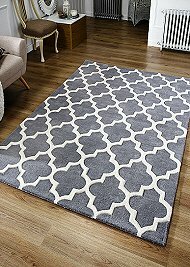 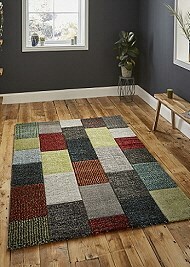 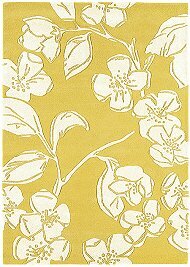 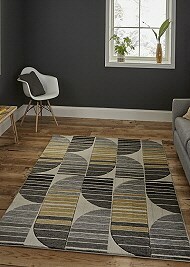 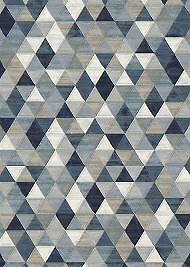 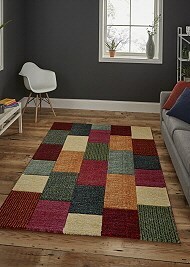 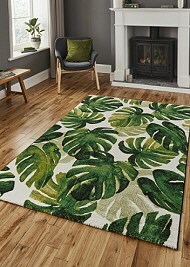 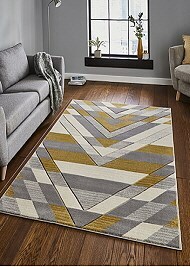 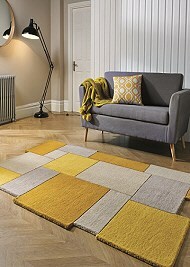 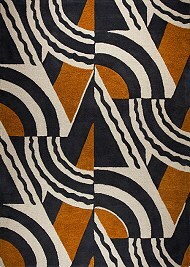 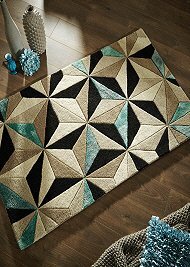 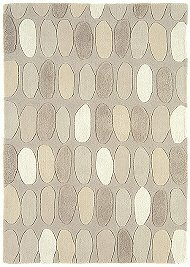 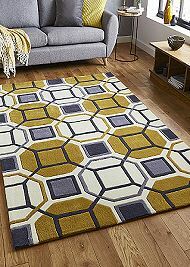 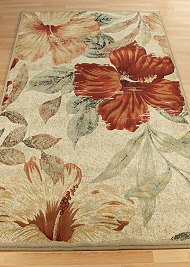 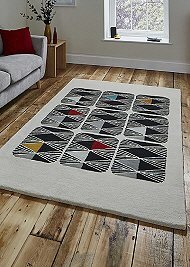 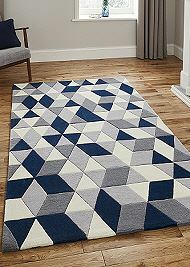 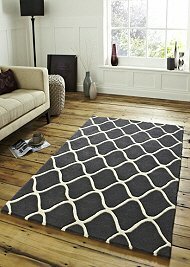 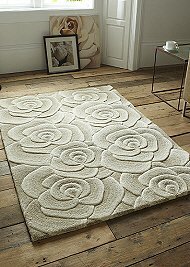 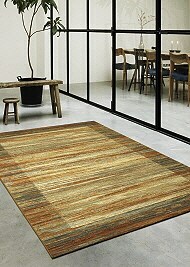 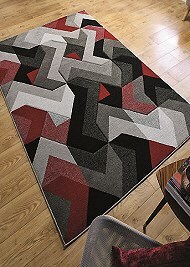 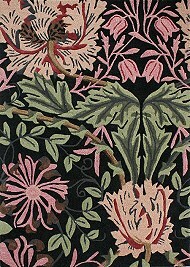 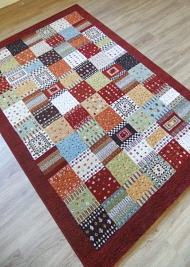 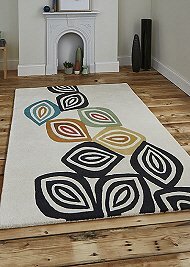 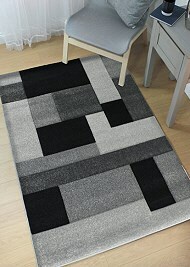 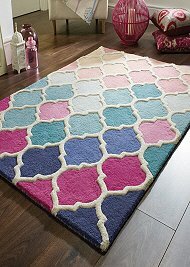 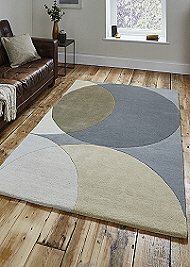 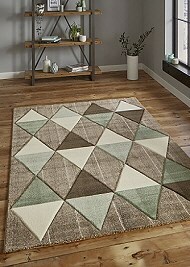 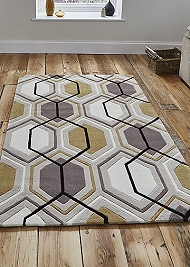 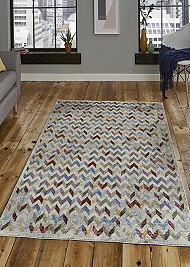 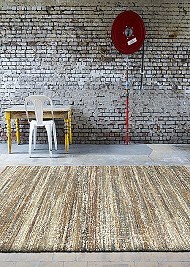 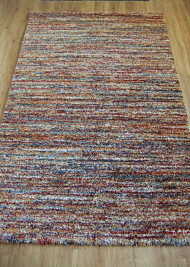 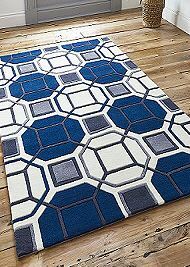 Buy stylish Modern Rugs on-line and receive fast free UK delivery and excellent customer service. 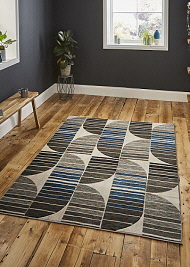 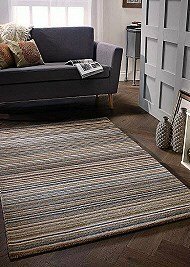 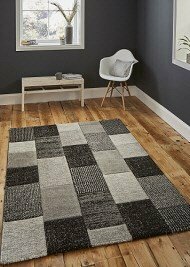 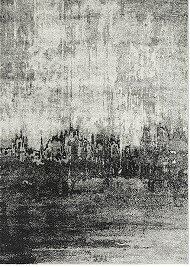 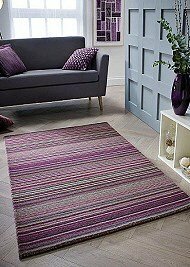 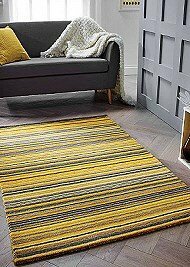 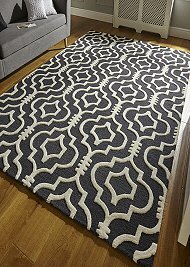 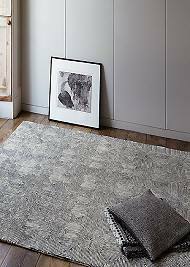 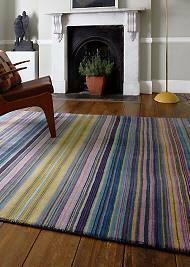 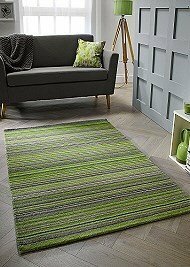 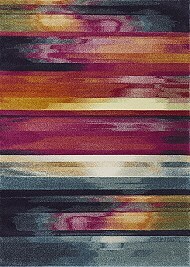 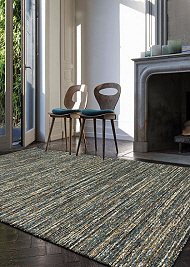 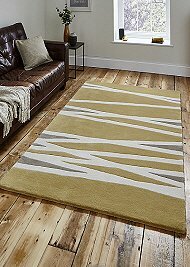 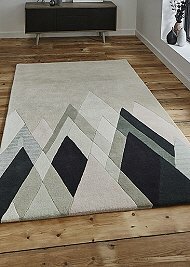 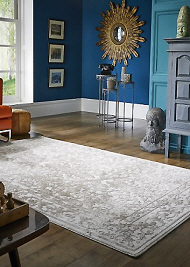 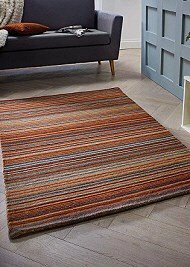 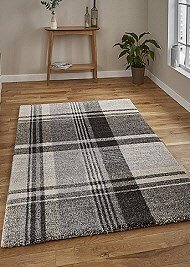 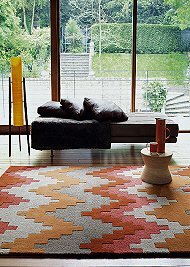 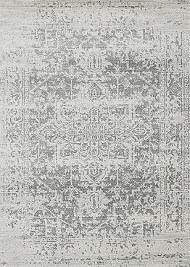 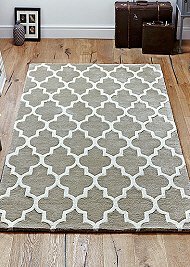 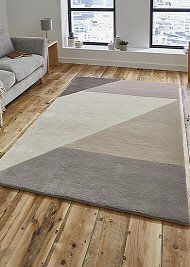 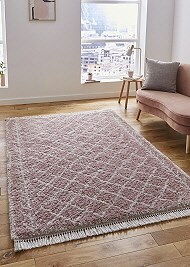 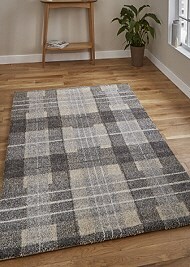 Express Rugs are pleased to offer a vast selection of Modern Rugs in wool as well as hardwearing and affordable modern rugs in manmade fibres. 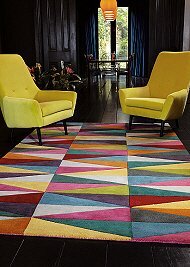 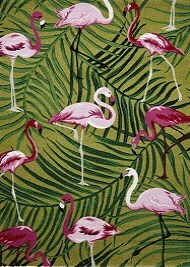 We offer exciting geometric, striped and floral designs in either soft pastels or bold primary colours. 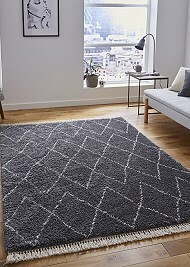 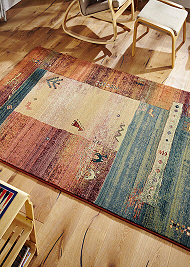 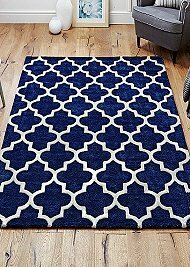 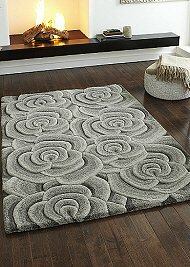 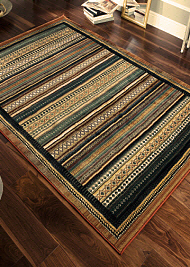 Whether you are looking to replace your living room rug and want to bring a fresh new appeal to your home, or simply create a stunning centerpiece to enhance your decor and furnishings, we have a fantastic choice of modern rugs that offer both quality with style. 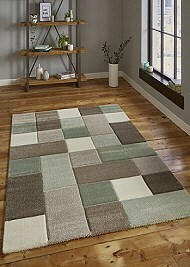 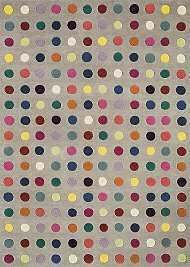 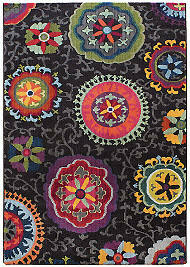 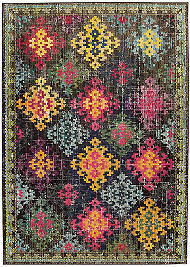 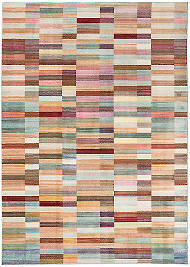 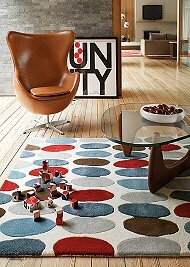 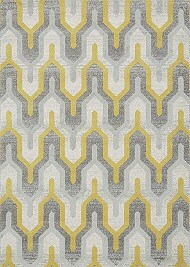 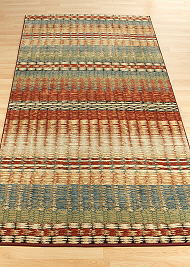 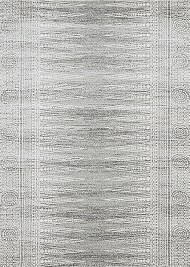 We invite you to view all our modern rug categories to find the perfect modern rug for your home.